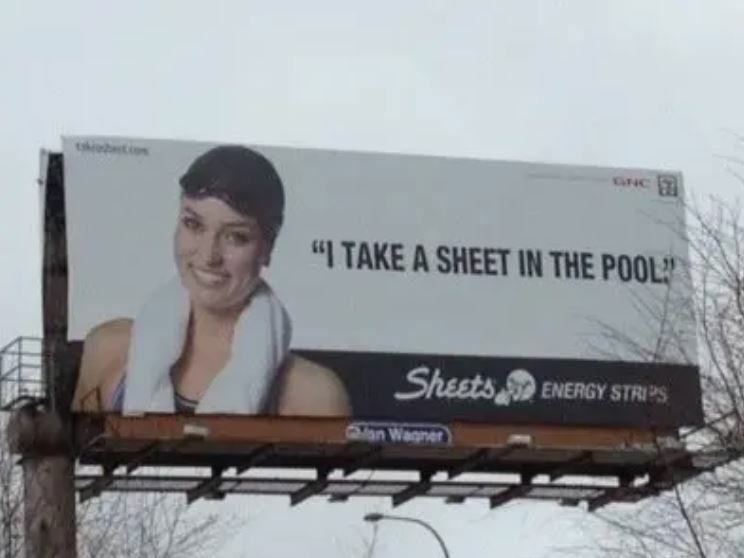 They say that advertising is the only truly American art form. While that’s debatable, there’s no doubt that there is an art to it, and a good ad can impact you deeply, even if you don’t end up buying the product. Let’s take a look at these 15 times that the marketing department absolutely nailed it. Be warned – some of these are a little rude! 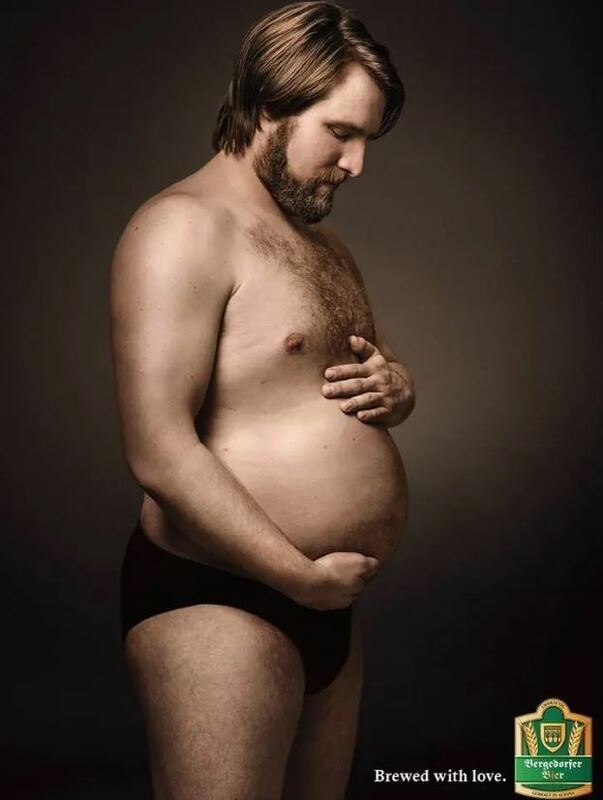 This is nothing short of genius from this German beer company. At least they’re being honest about what will happen if you drink too much of it! A classic bit of fear-based marketing here. Did you ever see that clip of the reality TV show where this actually happened to a one of the girls on the show? I’ve never seen people vacate a hot tub so quickly in my life. Poor girl, I was mortified for her! 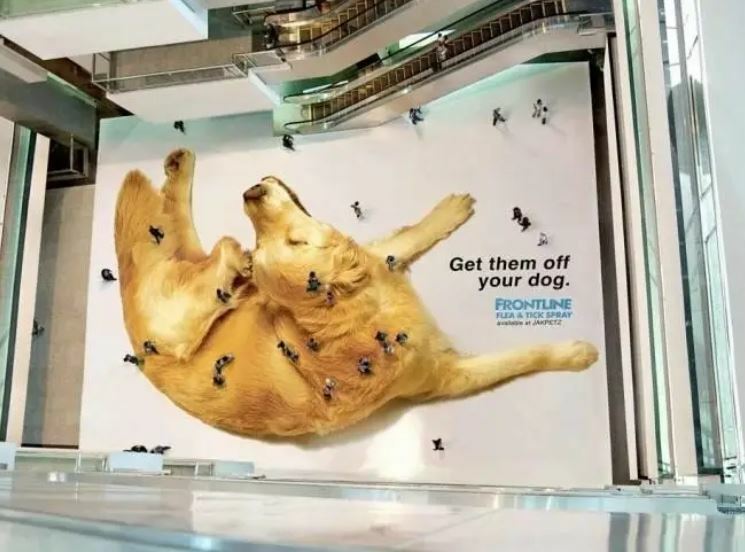 This is an absolutely genius piece of marketing from Frontline, a leading brand in flea spray for pets. It does make me feel slightly uncomfortable looking at it though, I must say. Got it? Good, let’s move on. 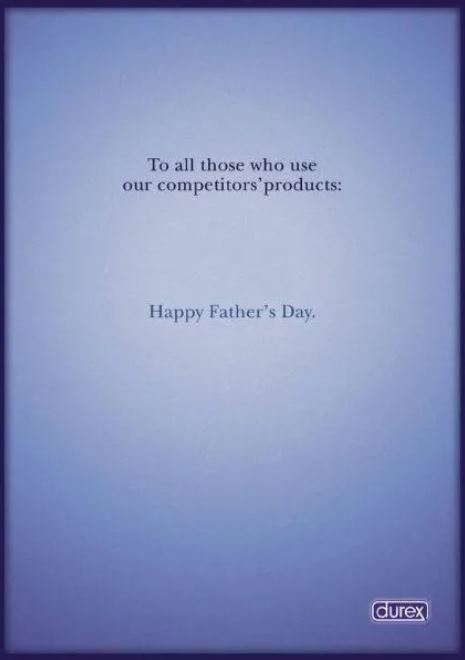 This is some bold marketing from Durex. It’s not the first risque ad they’ve run, and I guess their approach working, because they’re the most popular condom brand in the world. 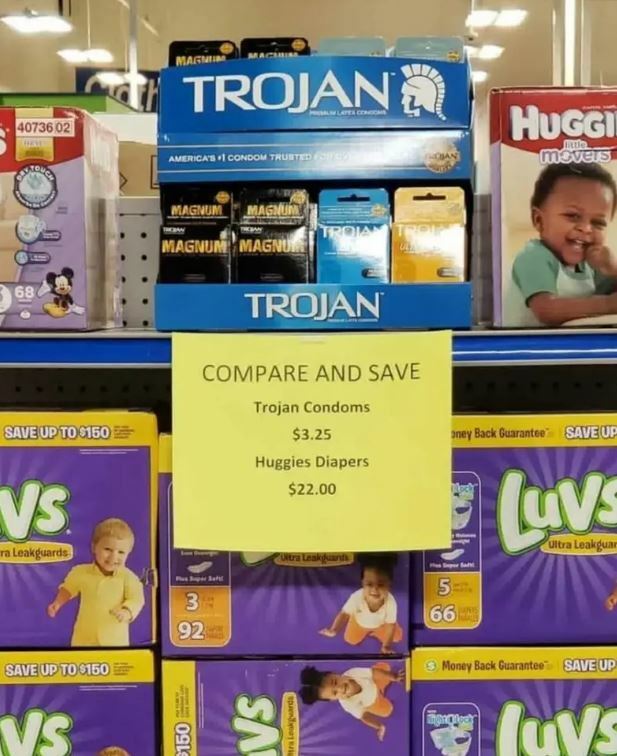 Staying with condoms for a second, here’s a little reminder from this store about the long-term potential cost of skimping on date night. Take note, fellas! 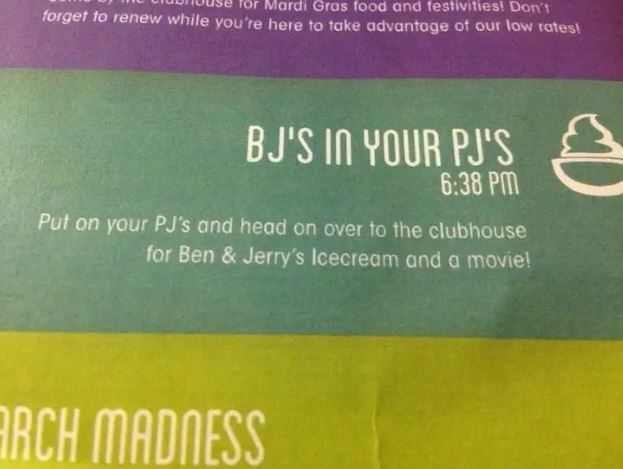 This is not the best title for your ice cream social… or maybe it is, if they knew what they were doing. Also, why the heck are they starting at 6:38, instead of 6:30? Seems a bit precise. I love a man who can laugh at himself! 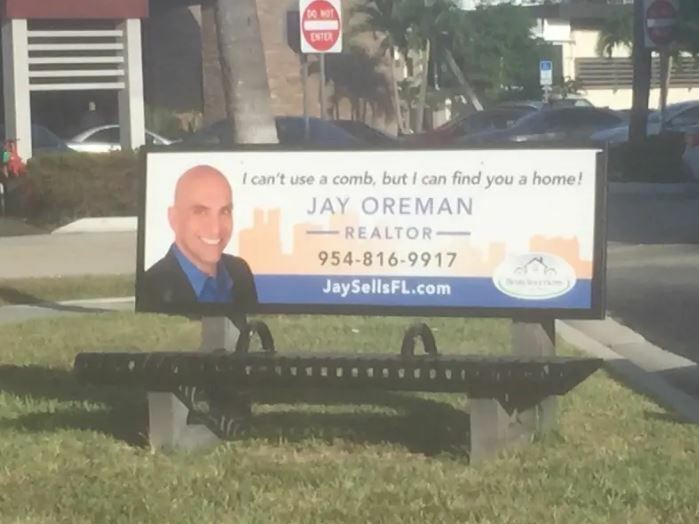 Jay may be prematurely bald, but he’ll find your dream home no problem! As a company, Virgin have been risque from day one. 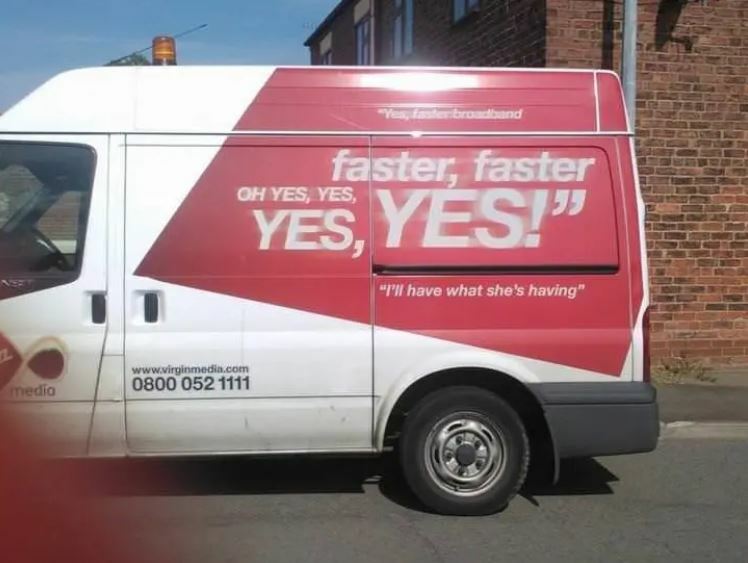 That still hasn’t changed in 2018, as demonstrated by this broadband van in the UK. A depressing reminder for the millennials out there. 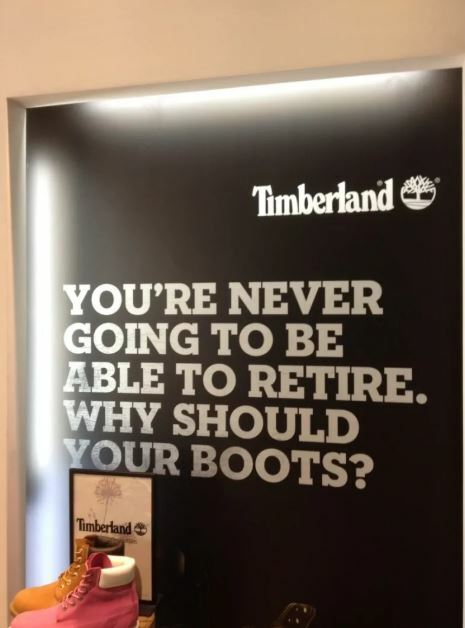 At least Timberland are pretty cocksure of the quality of their product! Even if their customers are in for a life of misery, at least they’ll have the footwear for it. 11. Are you sure you want to admit to that, ma’am? I can’t tell whether or not the company meant this to sound so funny, but I know one thing for sure – I nearly fell off my chair laughing at it. It’s her facial expression! A slam dunk from the luxury airline British Airways here. 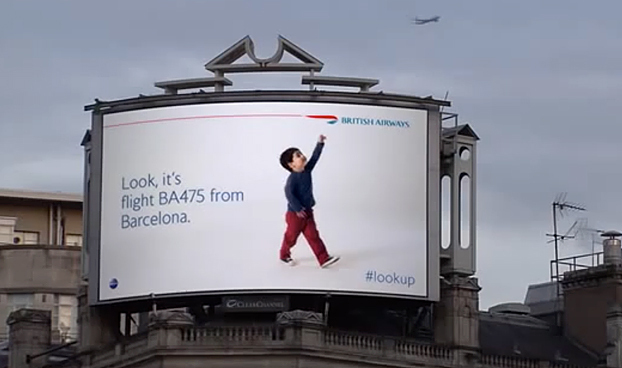 I love ads that take their surroundings into consideration! 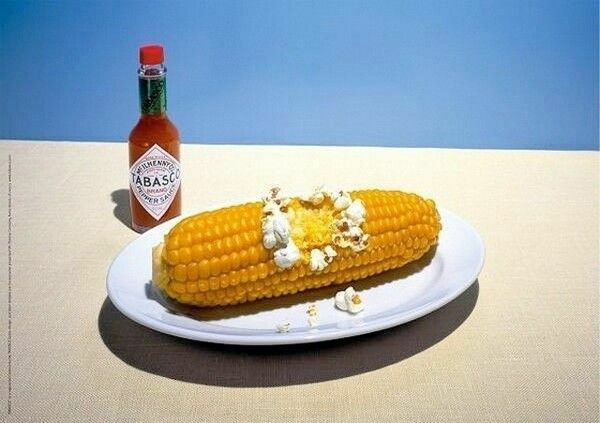 A great simple ad here, making sure you know what you’re in for when you splash Tabasco on your food. Scorchio! 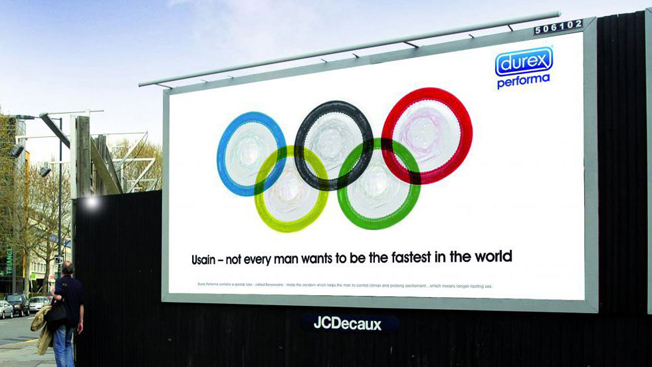 This Durex ad is clever on so many levels. Like I said earlier, they’re at the top of their industry for good reason! 15. 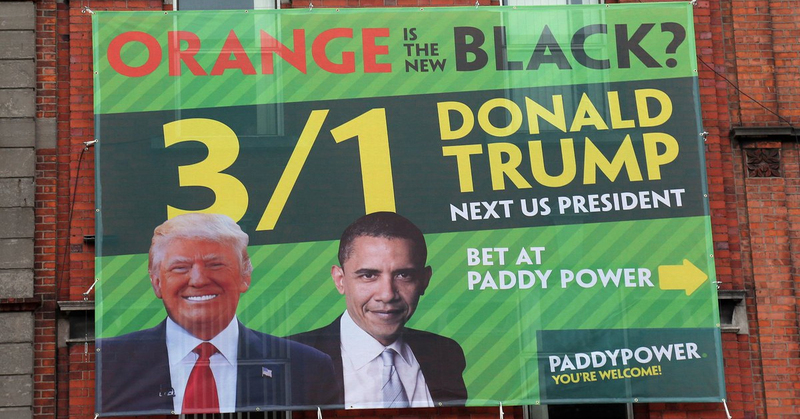 Orange you glad you bet on Trump? 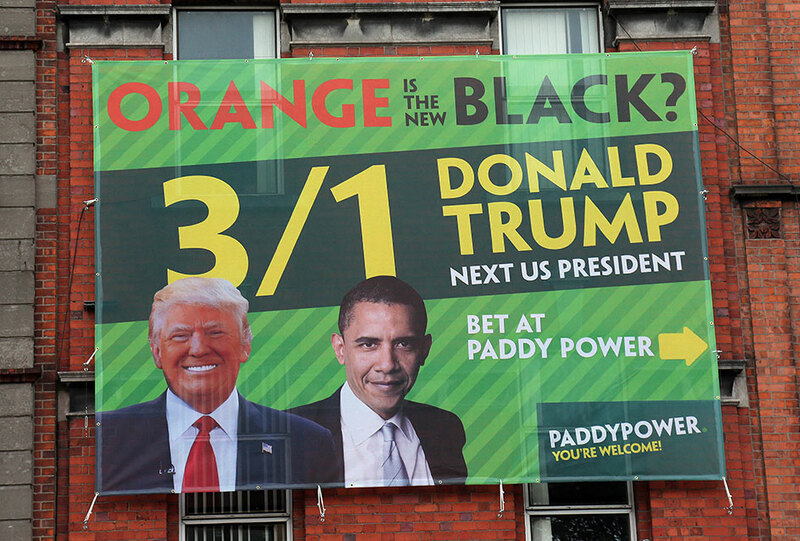 The Irish bookmaker Paddy Power are renowned for their controversial-but-funny ads. Even by their standards, this one was risky! It’s good to know that some people will tripled their money on Trump though. Hope you’ve enjoyed these, folks. Let us know what your fave was in the comments!